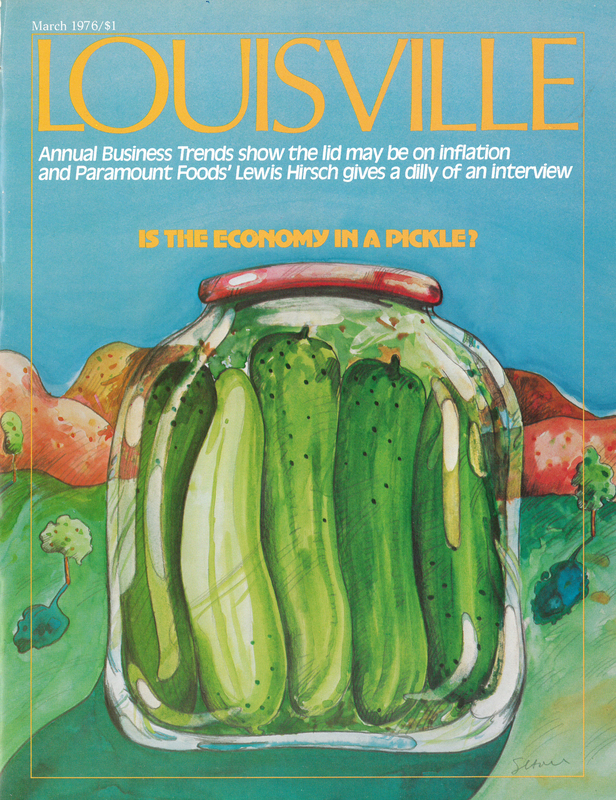 Louisville Magazine. Likewise, if you’re a blogazine for painters, then 2D is an appropriate name for it. But, if you described the purpose of your blogazine with a tagline such as “from starving artist to living treasure,” you might ask what do we mean by that? Living human treasure or living national treasure are titles some countries use to honor artists while still alive. The goal for most artists, however, is not to become treasured, but simply to be able to make a comfortable and sustainable living from their artwork. That’s also the core mission of 2D — to enable artists to make their living solely by their artwork. We will accomplish that through the promotion and formation of a national artists cooperative. For more information, click on National Artist Cooperative in the top-line menu. Posted in 2D Blogazine and tagged Cooperative Business, emerging artist, Living National Treasure, Living Treasure, Louisville Magazine, Marketing Cooperative, Stephen Hall. Bookmark the permalink.